Hudson Ferry Capital is a lower middle market private equity fund. entrepreneurial businesses into successful, professionally-managed organizations. We take a company-centric rather than industry-focused approach, and target well-established lower middle-market companies with strong cash flow and growth prospects. We are committed to the success of our portfolio companies. We possess decades of operating experience, and have been instrumental in the growth of a diverse range of companies. 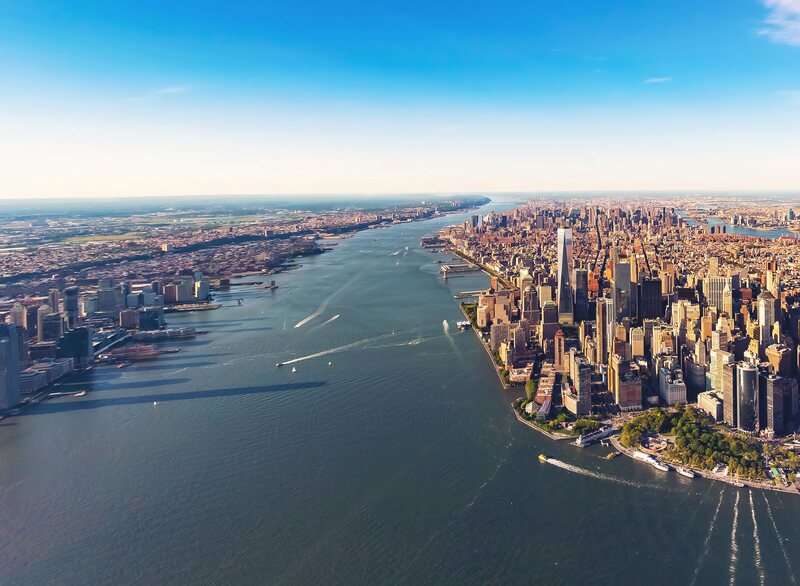 Hudson Ferry was formed in 2006 by experienced private equity investors who have been focused on middle market transactions during the last two decades.